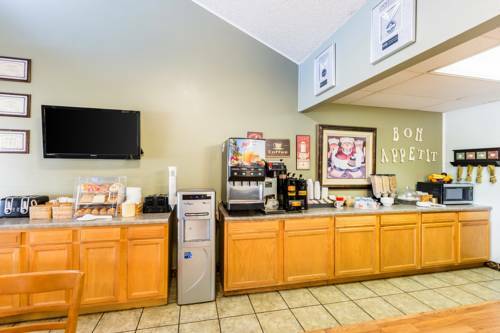 an ice maker, and just like all wonderful hotels this one also has a pool, so you can swim a couple of laps. 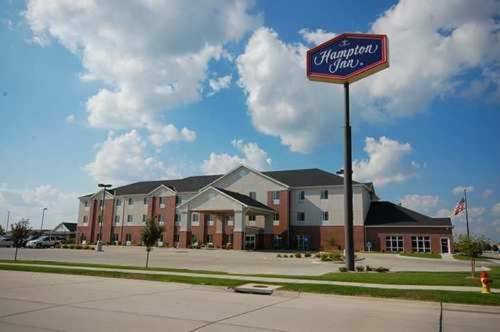 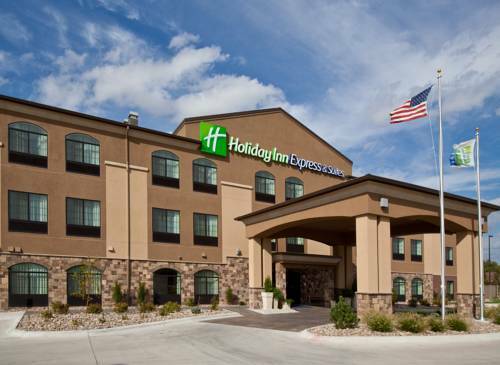 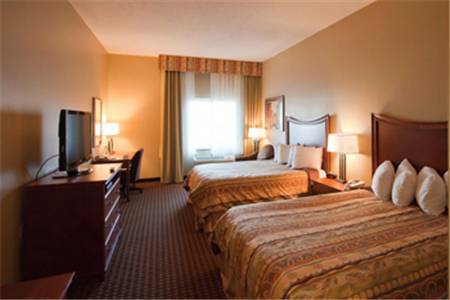 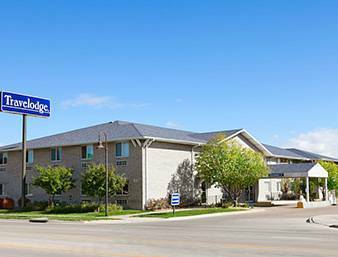 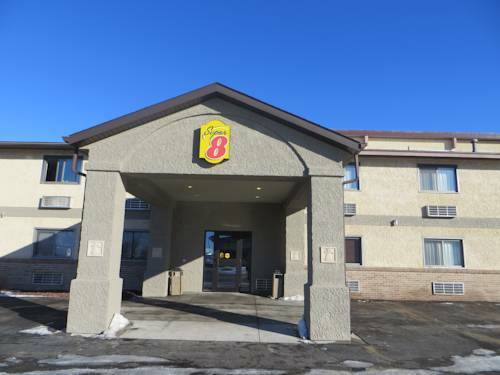 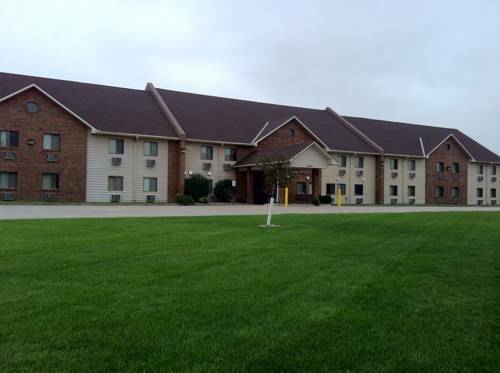 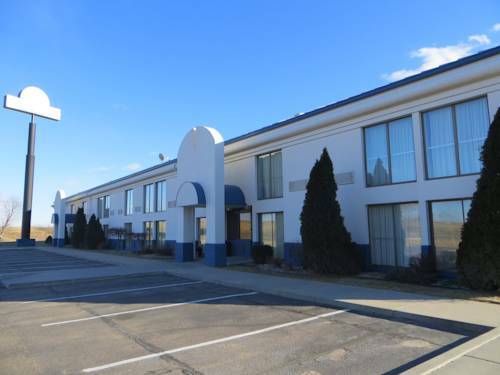 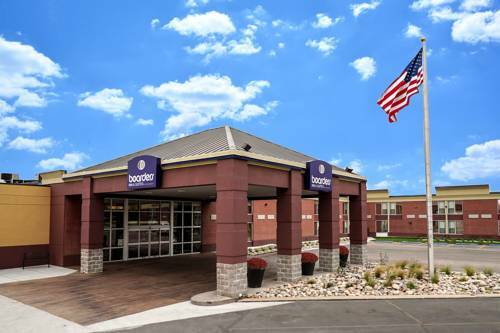 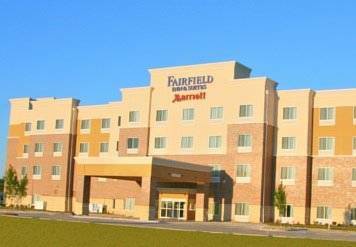 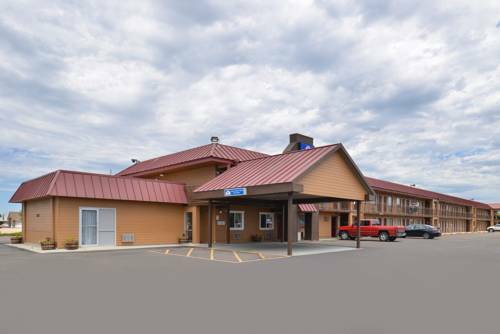 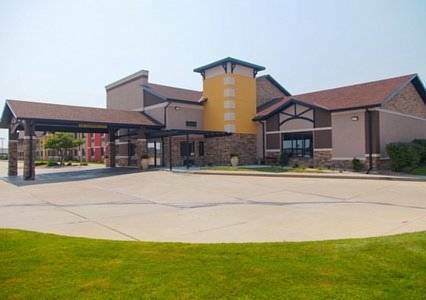 These are some other hotels near Holiday Inn Express & Suites GRAND ISLAND, Grand Island. 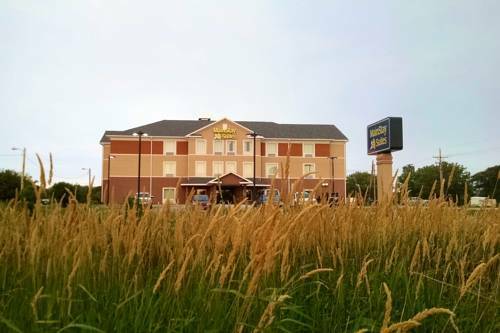 These outdoors activities are available near Holiday Inn Express Hotel & Suites Grand Island.